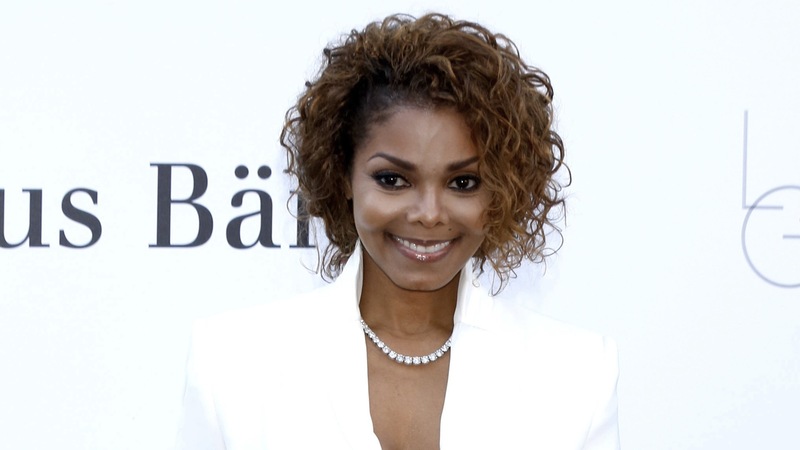 After confirming her pregnancy last month, Janet Jackson has maintained radio silence on her personal life — in fact, she’s not posted anything on social media since Aug. 25. Jackson hasn’t been seen much in public during her pregnancy, although she was spotted shopping for baby items at London’s Back in Action furniture store in September. She hasn’t revealed her due date, but she did look heavily pregnant in the pictures, which suggests the latest member of the Jackson clan might be making an arrival before the end of the year.